Synergetic Discovery Between a Pyramid and an Octagon. The featured picture uses octagons. Their synergy parallels the synergetic behavior of the hexagon and tetrahedron. First, to define the terms: Synergy, Pyramid and Octagon. For my reference I quote Buckminster Fuller. His book is Synergetics: Explorations in the Geometry of Thinking. The behavior of the octagon and square base pyramid parallels that of the hexagon and tetrahedron. Syneretics 108.00- Four Triangles out of Two. Synergy acts on the transformation of the hexagon into a 6-sided tetrahedron. In nature the six sided hexagon (two open ended triangles) synergetically transform into the six-edged tetrahedron. Parallel between the square based pyramid and the octagon. A square based pyramid (like the Great Pyramid) has 8 edges. The octagon has 8 edges. The pyramid holds a total of 1080°. The square base has 360 °. Its 4 triangles total 4 x 180° = 720° . The octagon, be it regular or irregular, also has 8 vertices with a total of 1080°. Here’s the parallel between my synergetic discovery in #3 with Fuller’s in #2. The six edges of a hexagon become the six edges of a tetrahedron. What ever beneficial effects the 3 dimensional pyramid may have, the two dimensional octagon should also have the same effects. As two open ended triangles can converge to form a tetrahedron, two open ended squares can converge to form a pyramid. 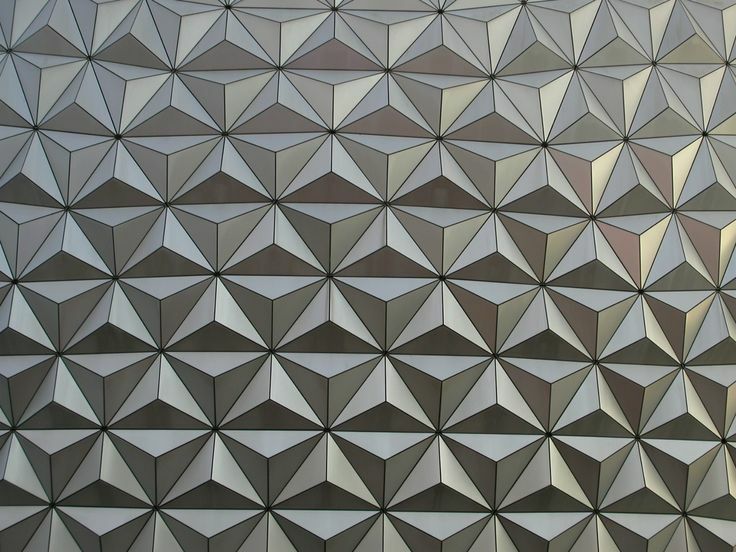 I have a number of blogs about Buckminster Fuller. Below are a couple of internal links. Geometry can be applied to benefit our daily lives. I think the octagon pyramid parallel is original with myself- Though I am not positive. Feel free to share. The design of the Star of David. It is a regular six-pointed star. The Hebrew name for David. It is spelled: dalet, vav, dalet. From the Hebrew name דָּוִד (Dawid), which was probably derived from Hebrew דוד (dwd) meaning “beloved”. In Hebrew and other Middle Eastern languages, letters doubled as numbers. Dalet is 4. Vav is 6. Again, dalet is 4. The sum of 4 + 6 + 4 = 14. A pendant with the name of David in Hebrew letters. 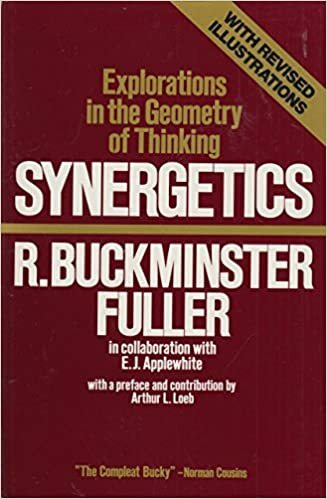 Synergetics, according to E. J. Applewhite, was Fuller’s name for the geometry he advanced. It was based on the patterns of energy that he saw in nature. For Fuller, geometry was a laboratory science. It had the touch and feel of physical models: Not rules out of a textbook. It gains its validity from the results of individual physical experience. This description is by the Buckminster Fuller Institute. It is offered by courtesy of The Estate of Buckminster Fuller. The Star of David and the essence of the name of “David” are found here (This is my own take on the subject). In Synergetics, Fig.620.06, Fuller explains: The tetrahedron is a basic vectorial model of the fundamental structural system of the Universe. The open-ended triangular spiral as action, reaction, and resultant. This is one of the triangles. It equates with the proton, electron, and anti-neutrino. Or, it can equate with the neutron, positron, and neutrino. This becomes half quantum. It is one of the open ended triangles. They approximate the shape of the Star of David. Fuller then explains: An association of positive and negative half-quantum units identifies the tetrahedron as one quantum. Basically, two open ended triangles are pieced together to form the closed, six sided tetrahedron. This is found on page 334 of Synergetics. The tetrahedron has four faces (base is triangulated). It has six edges. Finally, it has four corners. As stated, David’s name represents 4-6-4 by its letters. This represents the 4 faces, 6 edges, and 4 corners that define the tetrahedron. Finally, the two triangles of the star of David represent the left and right half quantum units of an open-ended, six-pointed star. Everything this blog discusses was known in ancient times. I believe in reviving this lost knowledge of antiquity. In so doing, we will have happiness here and now.